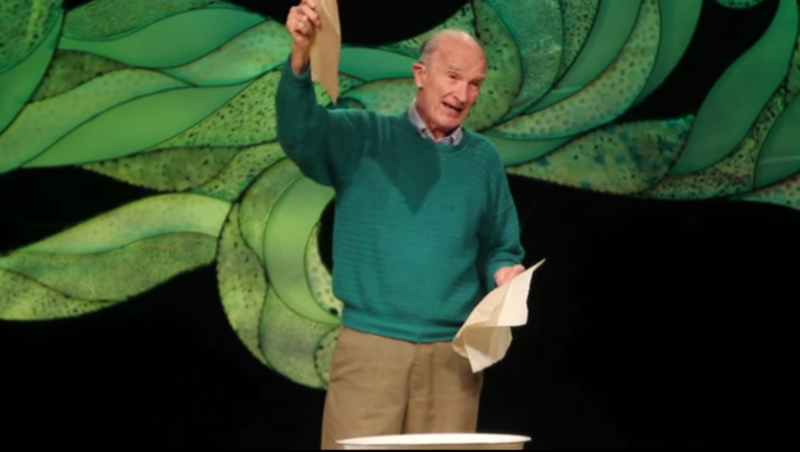 The gist of the lecture is that after you’ve washed your hands, you’re supposed to shake your hands off above the sink twelve times (“the biggest number with one syllable”) and then use one paper towel, which you fold in half first. Smith is an unlikely presenter based on his background of being a lawyer, a member of the Oregon House of Representatives, and an Oregon Attorney General. But he’s apparently quite active in the Oregon community as an advocate for “proper paper towel use.” And if you take five minutes to watch the video, you’ll see that he’s both passionate and knowledgeable on the subject. 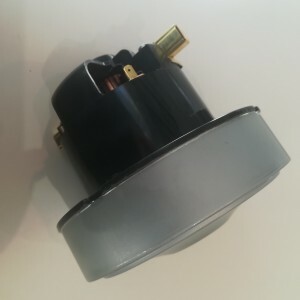 Smith might have discovered the best technique for drying your hands with a paper towel, but using a paper towel still isn’t better than using a high speed energy efficient electric hand dryer. 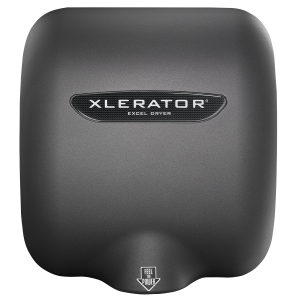 Third-party studies show that the XLERATOR® electric hand dryer outperformed paper towels for environmental-related concerns over a ten year period. 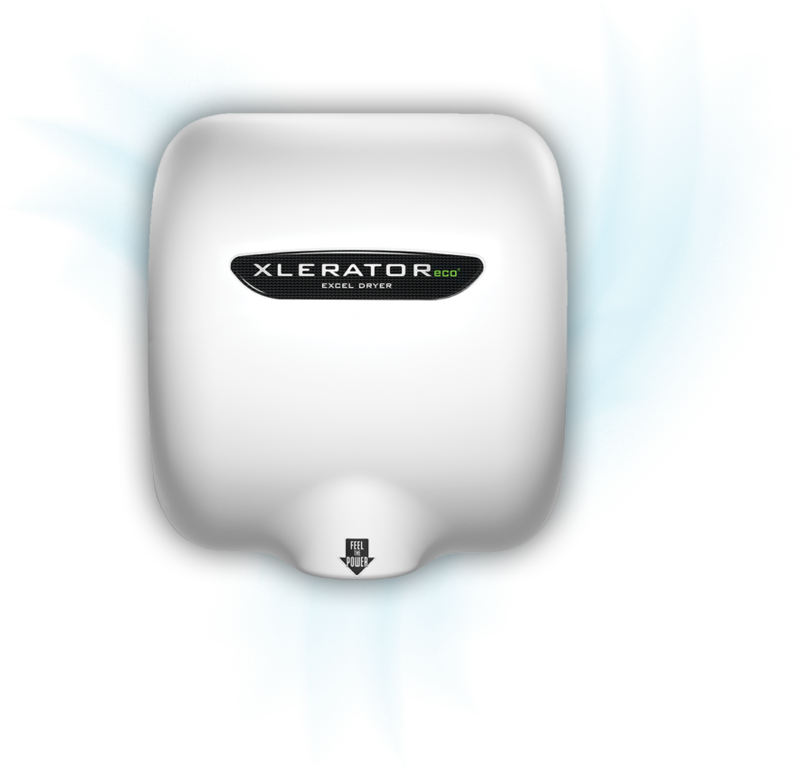 In fact, the study found that the “XLERATOR also reduces the use of non-renewable energy impacts on ecosystems and emissions that damage human health.” Not to mention, the XLERATOR takes less time to dry your hands than Smith’s method. 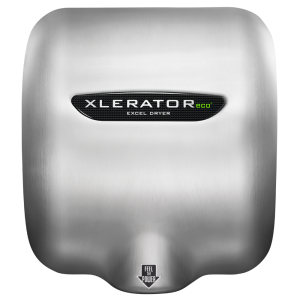 Not only do paper towels dry your hands less quickly than electric air hand dryers, but electric hand dryers are way more hygienic too. 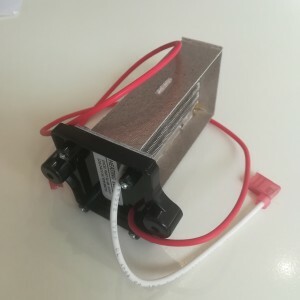 This article proves without a doubt that electric hand dryers protect against the spread of H1N1. As well, this Life Cycle Assessment shows that electric hand dryers reduce a building’s carbon footprint by 50% to 70% compared to paper towels! 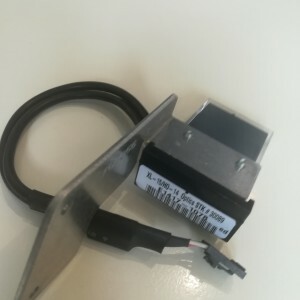 That saves a lot of trees! Using paper towels is practically like pillaging mother earth. If you’re ever in a public washroom that only has paper towels, by all means use Joe Smith’s shake-and-fold technique. 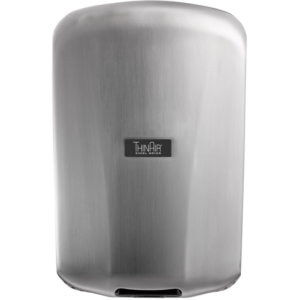 But if you have a choice, paper towels vs. hand dryers, choose the option with no folding required.